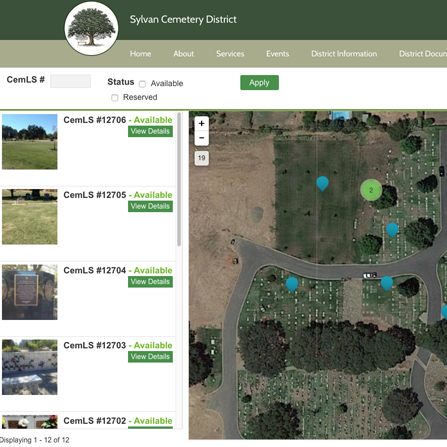 We helped Fair Oaks District Cemetery connect with their customers on a whole new level! 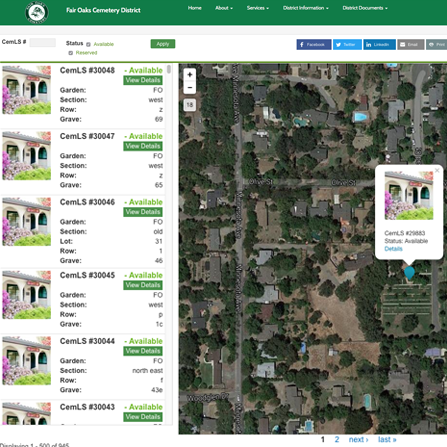 With our CemLS® Software, Fair Oaks District Cemetery can showcase their available plot listings to share with new and future customers. 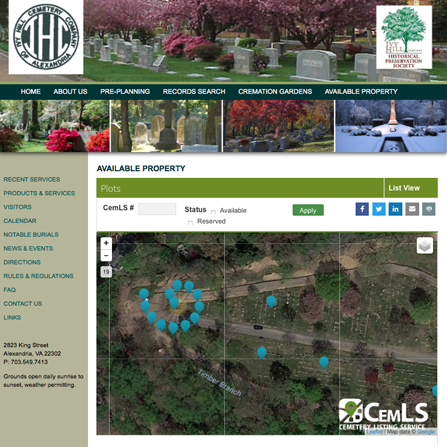 Our CemLS® Software is a cemetery listing service that allows Fair Oaks Cemetery to manage and update their available plot listings in real-time. 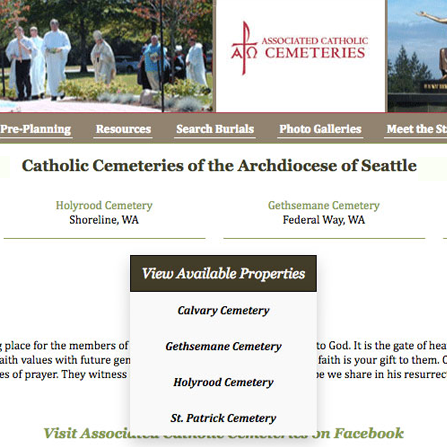 Our CemLS® Cemetery Software works as a great sales and marketing tool for Fair Oaks District Cemetery to collect leads and inquiries for listings all in one place. They are currently using this tool on their website.